Coosaw Creek Country Club is located in North Charleston near Dorchester Road. It is a gated private neighborhood. Live a 4 Star Lifestyle! Our accolades include a "Must Play" by Golf Magazine, and a "4 Stars" from Golf Digest. 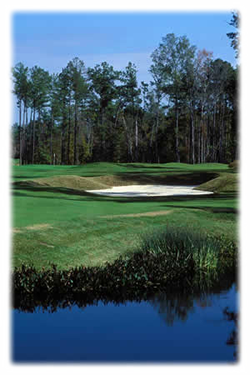 Just a short drive away from Charleston, the Coosaw Creek golf course is an Arthur Hills classic with gentle rolling fairways, subtle mounding and gradual elevation changes. The golf course places a premium on accuracy over length. Precise approach shots and a deft short game - avoiding the greenside bunkers, the dense woods, and wetlands - are the the keys to scoring. The Coosaw Creek golf course challenges you to fire at the pins, which are protected by greenside bunkers, woods, and wetlands. Any miss-hits will require an exacting chip from a strategic bail-out area to save par. The superb shot values on Coosaw Creek golf course are overshadowed only by the sheer beauty of the site. Rolling seamlessly from woods to wetlands, the course offers a variety of different looks and presents golfers with a memorable experience at every turn. 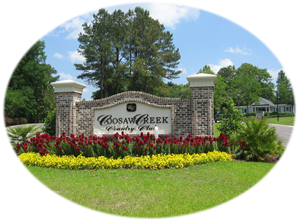 Coosaw Creek is member owned - so you know the golf course conditions will always be among the best in the Charleston area. 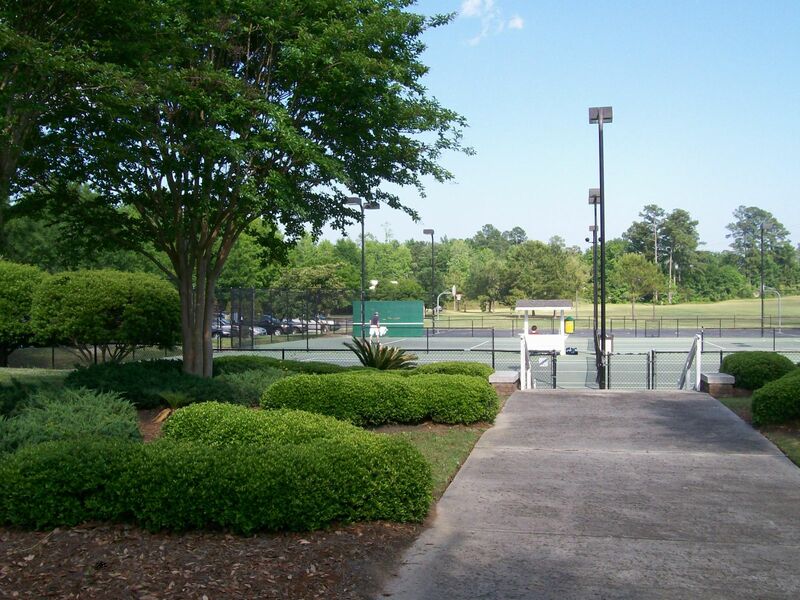 We invite you to make your tee time today, reserve online or call (843) 767-8988. 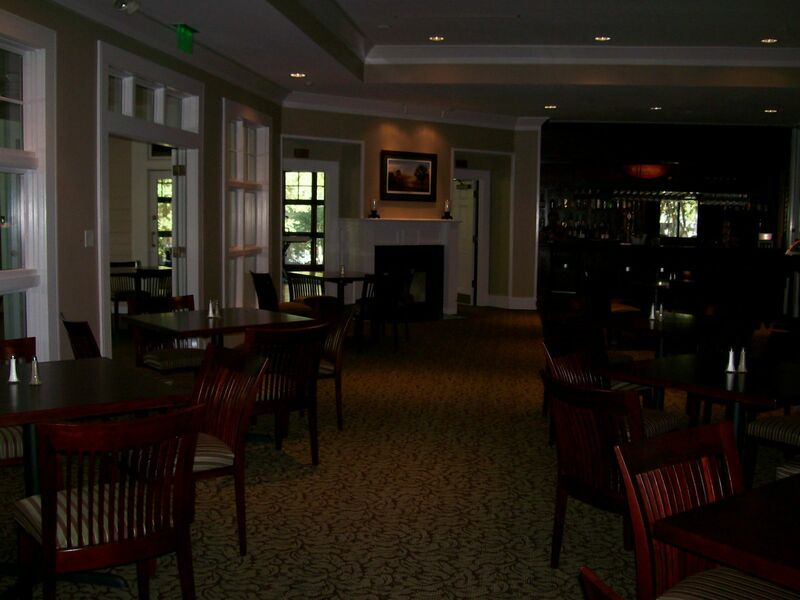 The Palmetto Bar & Grill is the perfect way to end your golf round at Coosaw Creek. Unwind with your favorite beverage from our fully stocked bar while you relax in the newly renovated casual surroundings. The bar is open daily and the grill is open Tuesday through Sunday. Friday night events may include Bingo, Trivia, or Live Entertainment. Please call 767-9000 ext. 502 for reservations. have your meal ready for you. 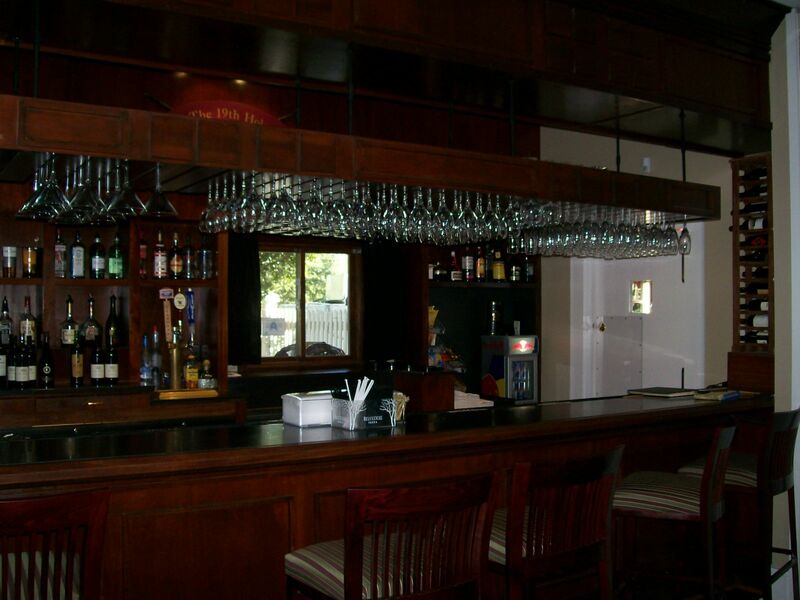 your visit to the Palmetto Bar & Grill a memorable one. 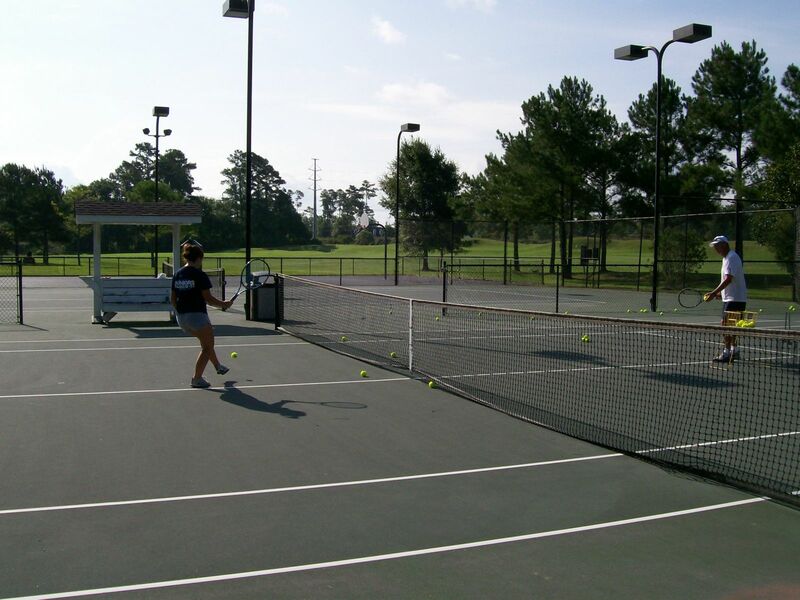 Coosaw Creek Country Club features two lighted hard-surfaced tennis courts. Reservations are not required as court time is on a first-come first-served basis. 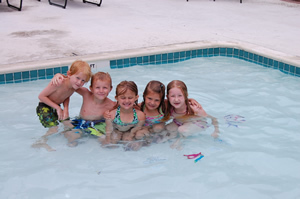 The Coosaw Creek Country Club swimming pool is a welcome haven for members and their guests during those hot, Charleston summer days. If you are looking to relax, cool-off, enjoy a refreshing swim, or even learn to swim, the pool is the place for you. The facility offers an outdoor 25 meter, six-lane, junior olympic swimming pool, a spacious sundeck and kiddie wading pool with plenty of shade available under the poolside cabana for dining or relaxing. The facility is also a spectacular place to host the perfect pool-side party. The pool is staffed with full-time certified lifeguards and instructors to create a safe environment. There are full bath-houses, lounge chairs, dining chairs and tables for use. 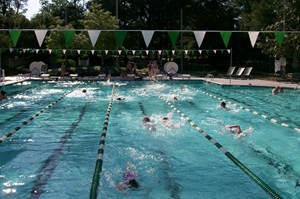 The swimming facility provides both recreational and competitive aquatic programs. The pool is operated by the Aquatics Director, Jaeson May. Jaeson is a qualified aquatics instructor and holds American Red Cross certifications in CPR, Standard First Aid and Automated External Defribulator (AED). All the lifeguards are also certified in many of these lifesaving techniques. Additionally, all lifeguards are capably trained as instructors and coaches to teach and strengthen swimming skills in either a group or private setting. 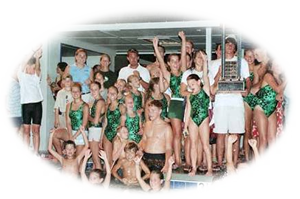 The community is home to the Coosaw Creek Country Club “Crocodiles”, a competitive youth swim team program for members aged 5-18. The Crocs consistently place in the top three in the Tri-County Championships each year. The Crocodile Swim Team is a fun-filled program with a strong desire for success. The pool opens on April 1st for swim at your own risk. Lifeguards, pool attendants, and swim instructors are present from Memorial Day through Labor Day. Hours of operation: Monday – Sunday, 9:00a.m. – 9:00p.m. Swim lessons will be available for any member interested in learning and/or improving his or her ability to swim. ALL lessons will be given in a “Semi-Private” or “Private” format only. Semi-Private Classes will begin in June and run through the end of July. Private Classes will begin May and run through August. Monday, Wednesday, Friday for two consecutive weeks. Six (6) – 40 minute classes totaling 4 hours of instruction. These classes will all be held in the evening beginning at 6:00pm. These lessons will be collaboratively scheduled between the student and the instructor. This schedule is designed to be the most convenient for the student. The Coosaw Creek “Crocodiles” Swim Team is open to all Coosaw Creek Country Club members (and non-members with a seasonal membership) between the ages of 5 and 18. Children must be able to swim the length of the pool. The team provides an equal opportunity for each and every swimmer to learn and/or become more proficient with all technical strokes. The mindset is to be “goal-oriented” with both the team and the individual, with a strong desire to create a positive atmosphere amongst the competition and practice sessions. Information or registration concerning any of the aquatics programs can be obtained by contacting the Aquatics Director, Jaeson May at (843) 343-5629 or jaesonmay@gmail.com. 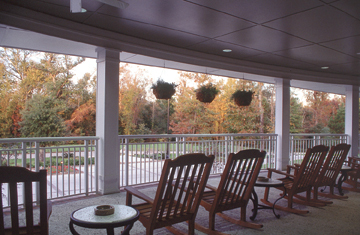 The pool or cabana area is available for rental to Coosaw Creek members. 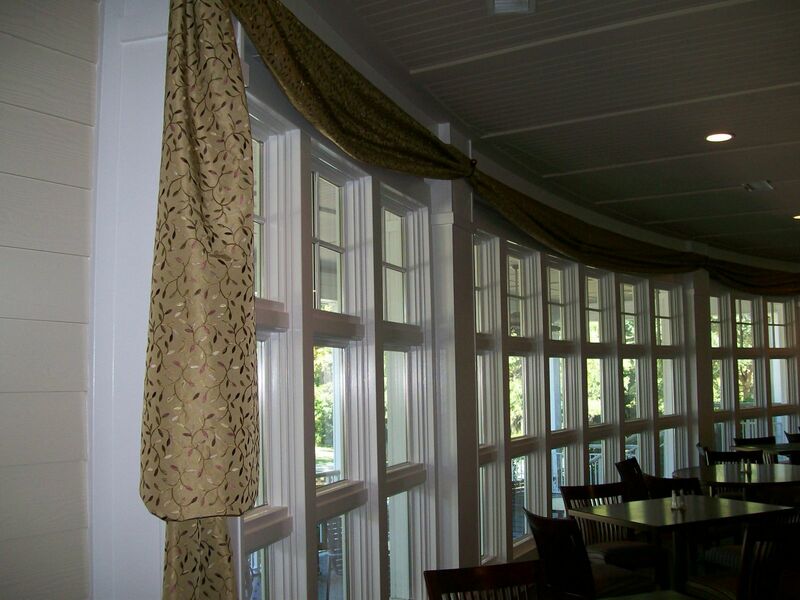 For reservations or information please call the Clubhouse at (843) 767-9000. 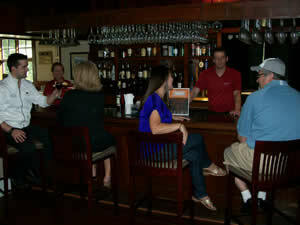 The bar & grill is the perfect way to end your round at Coosaw Creek. Unwind with your favorite beverage from our fully stocked bar while you relax enjoying the natural surroundings. The bar & grill is open daily from 8:00a.m. to 30 minutes after sunset. Join us for Happy Hour every Friday from 4 to 6. Enjoy complimentary Hors d' oeuvres, $2.00 Draft Beer, and $2.50 Well Drinks. 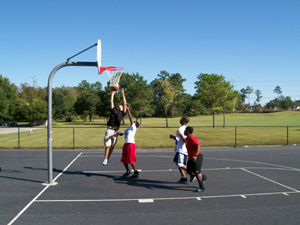 The facility features a full size outdoor multi-function surfaced basketball court. 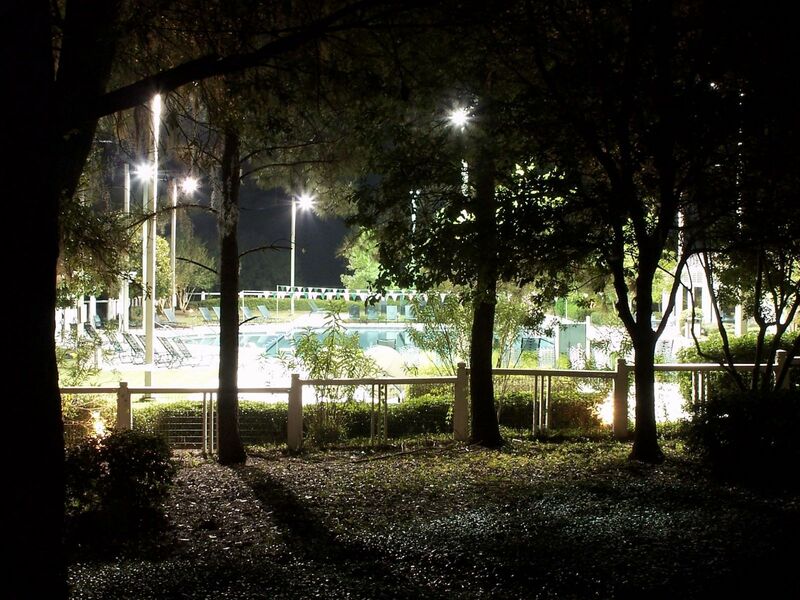 The basketball court is open daily until 11:00p.m. 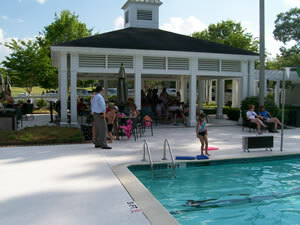 The playground is located adjacent to the pool in a densely landscaped area. The playground was renovated in 2012 and is surrounded by a fence to provide a safe environment for children. The play area is designed with a 2-5 year old section, a 5-12 year old section and an adult 2-station Energi Total Body Fitness System. The children's area consists of swings, climbing structures, slides, and a zip line. This state-of-the-art equipment was developed to not only encourage fun but to promote physical fitness. There are several park benches beneath shade trees to add to the serene setting. The playground is open daily until dusk.